If you want to add WordPress post automatically to Facebook or any other social media network then you are at the right place. 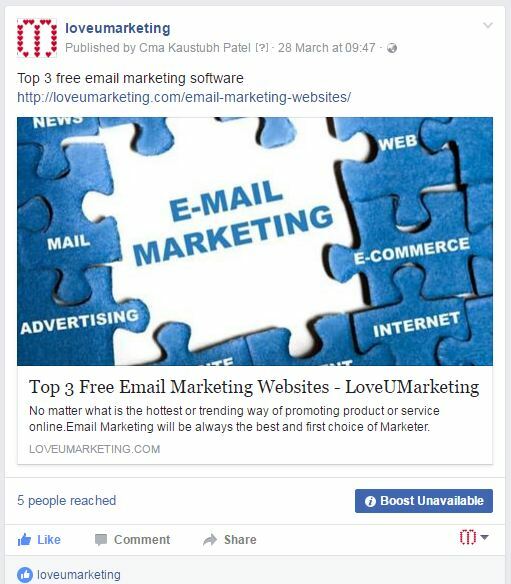 Here in this article, we will show how to share your WordPress post automatically over social media networks. Actually, there are multiple ways to do this but here we will share only that technique which does not involve the use of any Plugins. Yes, it is possible to share your post automatically over facebook or any other social media without the use of any Plugins. If you want to succeed then this should be your first social media strategy to promote your content on social media and improve your engagement. You can do this automatically using IFTTT. It is an online tool that automates your day to day activity and let the internet do your work automatically. All you need to do is just define your conditions and set back to see the magic. 3 How to create Facebook Applets? 4 Can I use this for any other Social Media Networks? 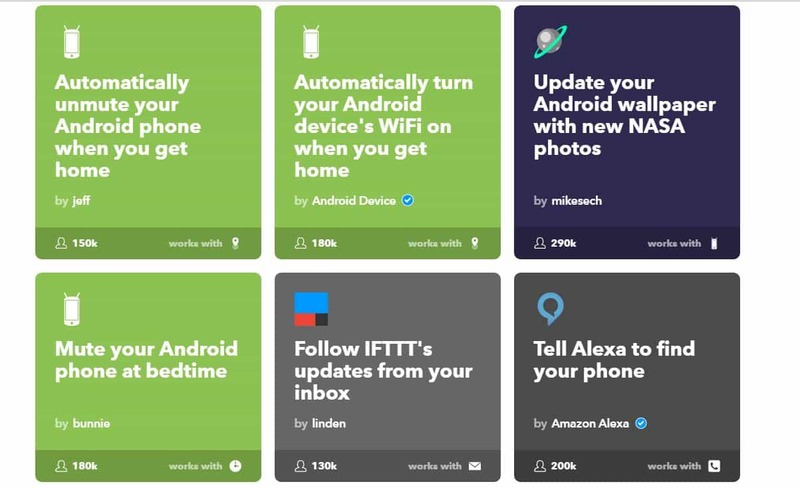 IFTTT (If this then that) is an online website that automates your online activity. Since one of our online activity involved ‘Social Media Sharing‘, it can be also used to share post automatically on social media networks. You can visit the official website of IFTTT here. It allows you to define applets. Each applet connects your two online accounts. It looks for a trigger on one account, and if the trigger is found, then it performs your predefined action on the opposite account. So, if it found the trigger on one online account then it performs the action on another online account. How to create Facebook Applets? It is easy to create facebook Applets. Just simply follow the below steps for creating new applets. Now it will ask you to select your first online account or service. Select ‘WordPress’ here. Next, a pop up will appear asking you for the WordPress Credential. Fill the details and click on the connect button to continue. Next, it will ask you to select a trigger for your connected WordPress account. Select the appropriate option. That’s it. It will now automatically post on Facebook whenever a new post is made in your WordPress blog. Can I use this for any other Social Media Networks? Yes, it also works with other social media networks like Twitter,Reddit and delicious etc. Just create a similar applet for these social networks and sit back to see the magic. Except for Social Media applets, we had not used any of these applets. 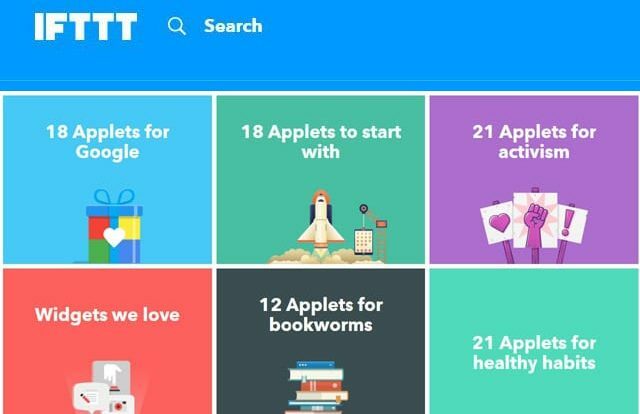 If you are using any of these applets, then please share your feedback with us. Further, feel free to contact us if you face any difficulty in creating an applet. You can share your problem or feedback in the below comment box.